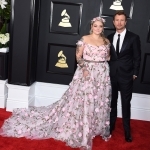 It was a night to celebrate the best in music at the Staples Center in Los Angeles for the 2017 Grammy Awards on Sunday night (Feb. 12). 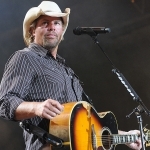 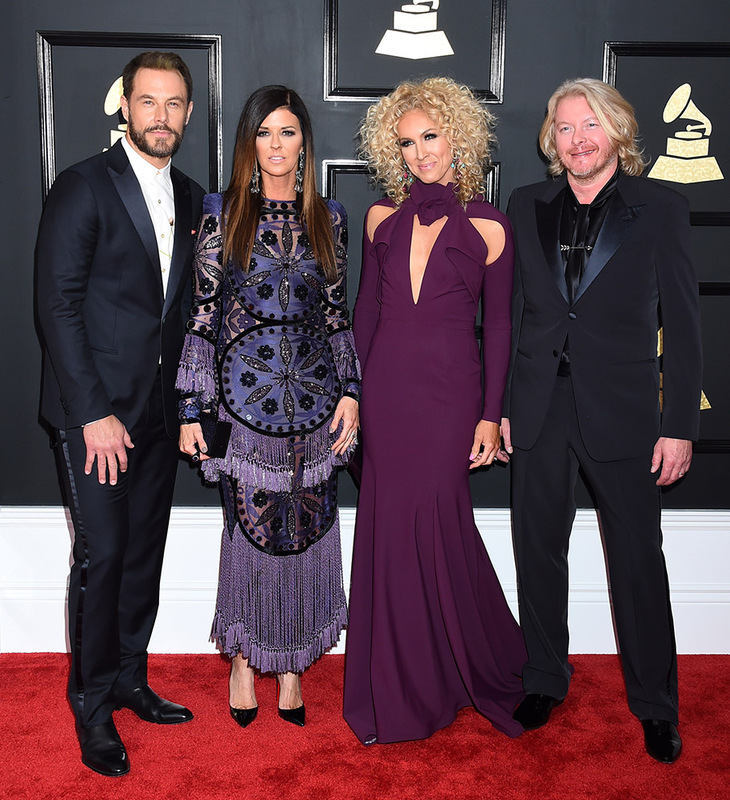 While the star-studded show was filled with all genres of music, it was the country acts that stood out to us. 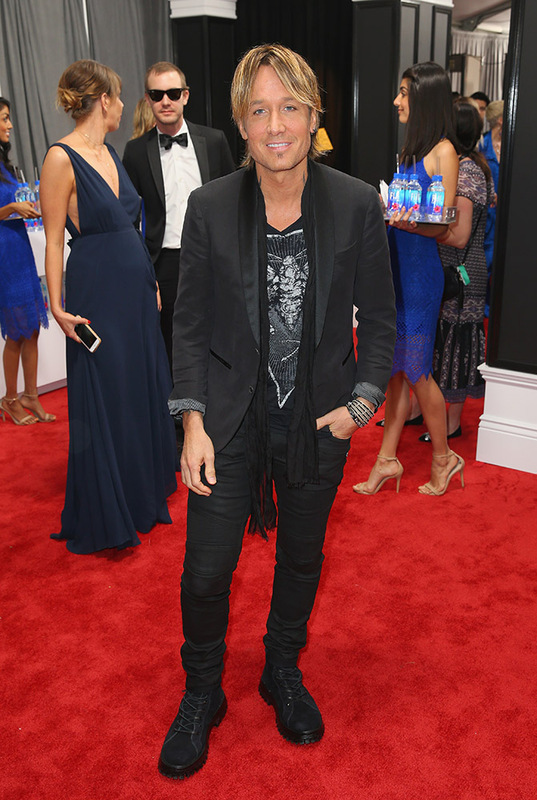 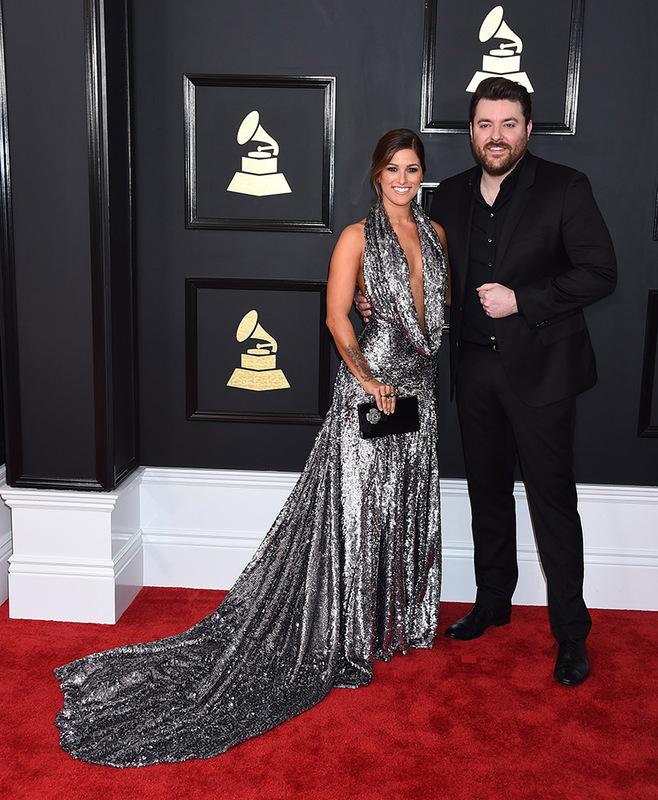 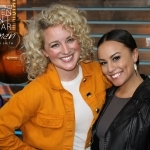 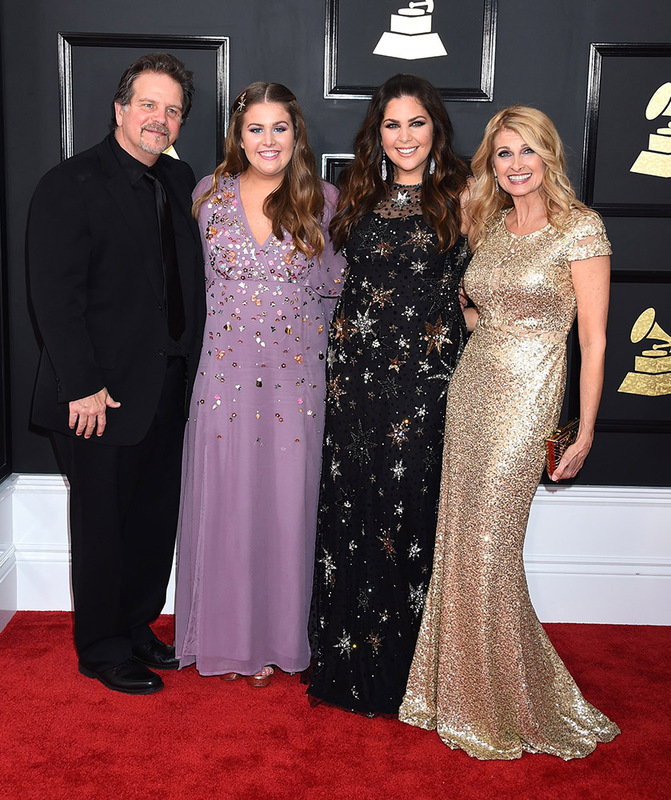 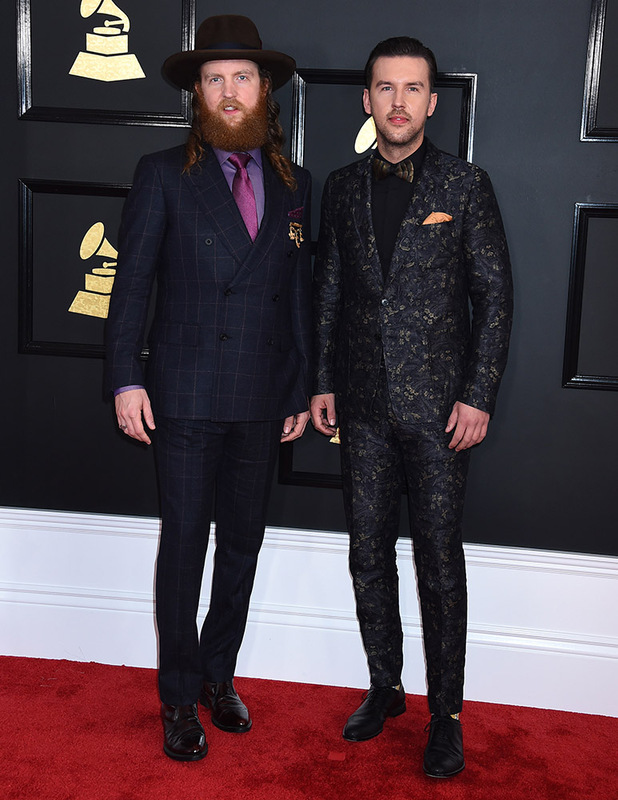 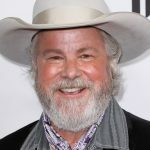 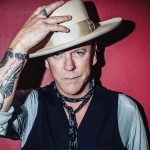 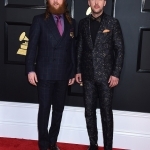 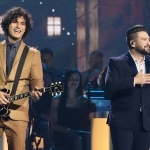 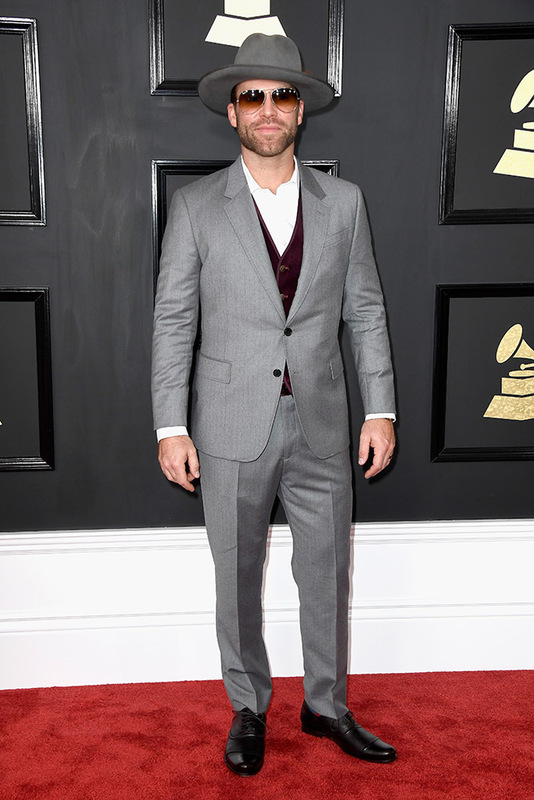 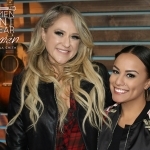 Brothers Osborne, Chris Young, Cassadee Pope, Carrie Underwood, Kelsea Ballerini, Keith Urban, Tim McGraw, Faith Hill, Little Big Town, Maren Morris, and Hillary Scott and the Scott Family presented, performed and made their way across the Grammy red carpet. 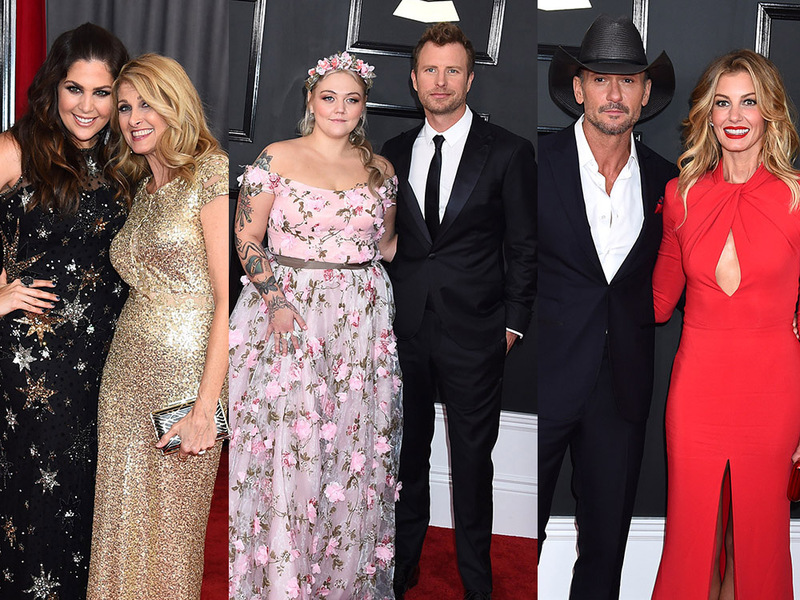 You can see them all here in their finest threads, making country look good. 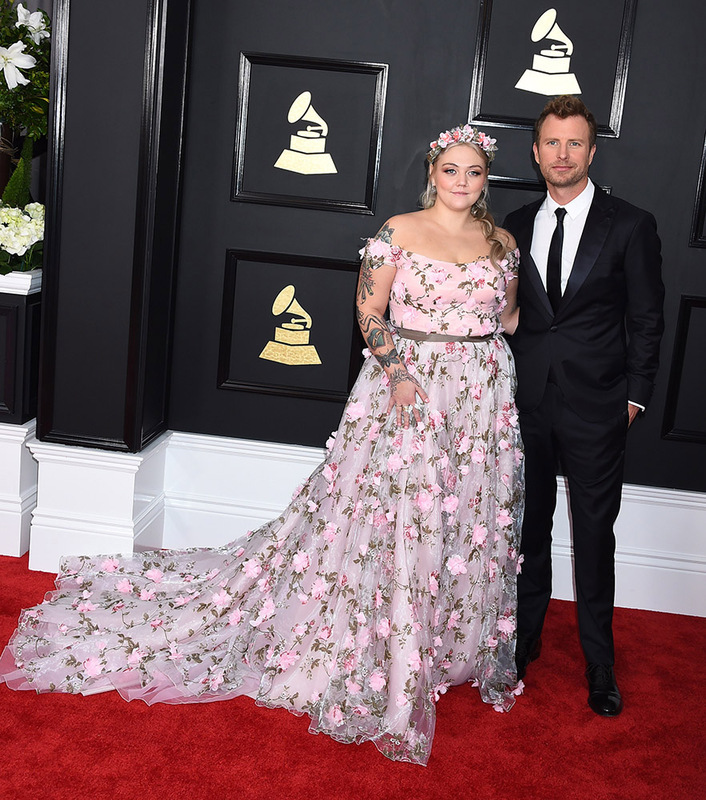 Check out the stars that hit the red carpet at the 2017 Grammy Awards.